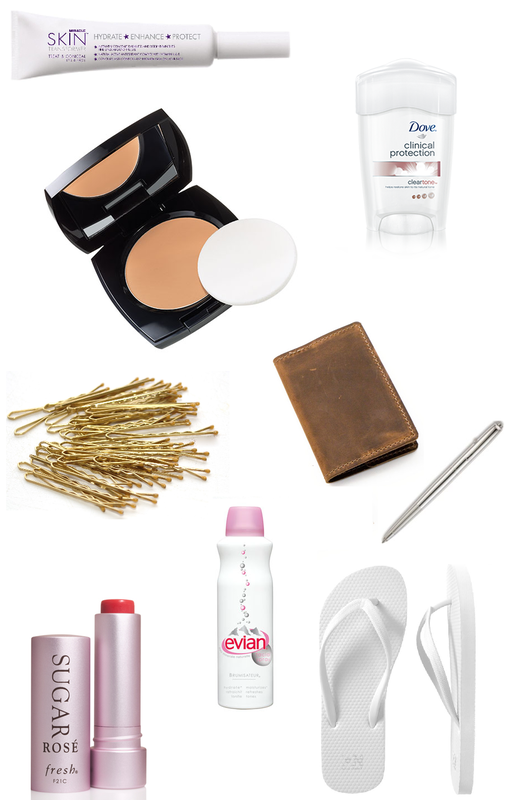 Prim and Propah: What's in my Bag this Spring? I don't know about the rest of you, but I do know that the contents of my handbag/totebag/backpack changes with the seasons. Sure, there is always the year round mainstays but with the change in temperatures, in what we are wearing and what we need for on the go, I have to make sure I am prepared for any occasion... especially this year, being that it's 2012 and we may very well see the end of days, if the Mayans have any say in it. So what's in my Spring bag you ask? A notebook and pen: This is extremely important for me to carry with me lately. Not only am I in design school but I am planning a wedding and also trying to build this blog. If I have an idea and have nowhere to put it, I can either write it or draw it right in my handy notebook. This is an every season inclusions, at least it will be for the foreseeable future. 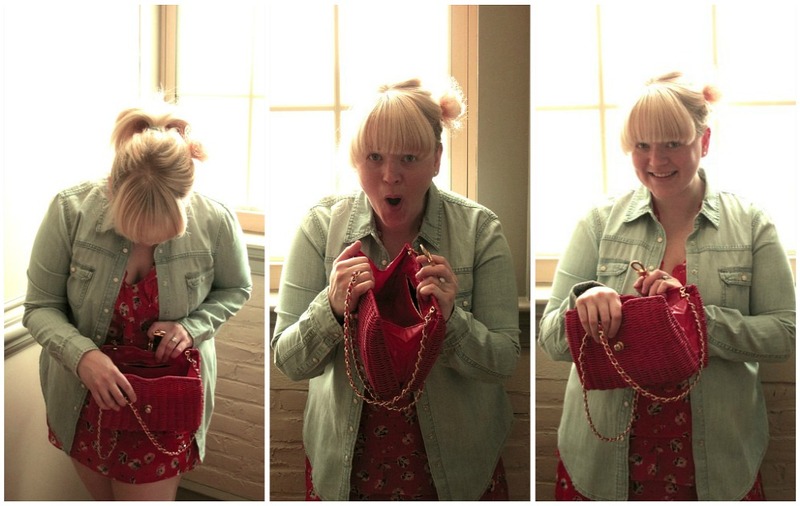 What's a must have for your Spring Bag? * I may have received product for sampling but my opinion is 100% my own. I would never share information with you if I didn't deem the product worthy or the information valuable. Fun post! I love seeing what people carry around with them. I love those Old Navy flip flops, I have like 5 pairs of them, and I live in them around the house! I always carry a pen and small notebook or sketchbook with me, as well. You never know when you'll need it! The Fresh Tinted Lip Balm is amazing! Been using it for a while now and have it in ever color. A little pricey but totally worth it. Love the idea of that lip treatment, thanks for such a great post! I love your bangs! And seriously- I think I have bobby pins in EVERY bag!